Press here to see prices. 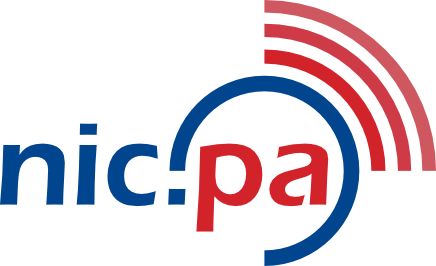 (.ac.pa) When used by public institutions of higher education or research in the Republic of Panama. (.gob.pa) Governmental agencies of the Republic of Panama. (.sld.pa) When used by public health organizations of the Republic of Panama. (.edu.pa) When used by public institutions of general education, non-formal primary and secondary education of the Republic of Panama. The annual renewal fee covers the maintenance of an existing domain (and therefore pre-registered), for a period of one year from the date of domain activation and includes all the updates or changes in the domain data that are necessary and which are requested in accordance with the rules and procedures. These modifications can be for example: Change the contact persons (administrative, technical or financial), change nameservers and / or changes to the data of the Registrant of active domain name. The contributions received are used for maintenance, upgrades and service infrastructure in general.